Come work off some turkey with us! 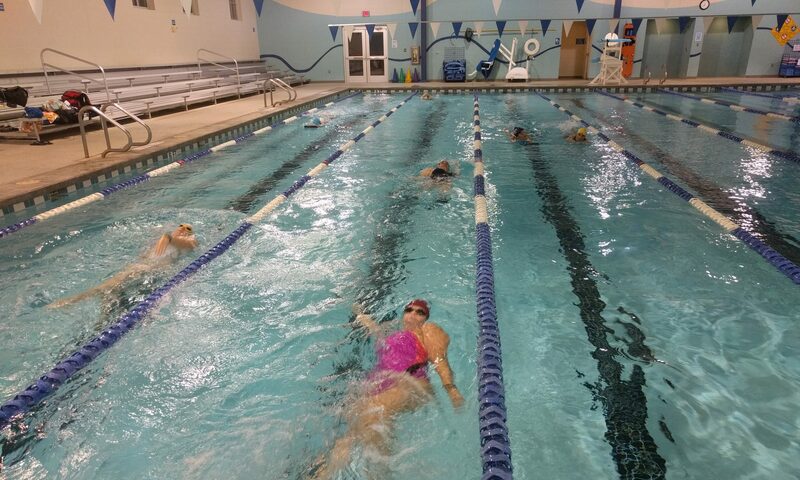 We are participating in the 2018 USMS Fall Fitness Challenge. A 1 mile swim, done in any way you want. Straight through, as a relay, with fins, or whatever. We are welcoming visitors and new members – just let us know you’ll be there. How far is a swimming mile? We are doing this during Saturday practice November 24 – starting at 6:30am. Entry net proceeds will go to the USMS Swimming Saves Lives Foundation.